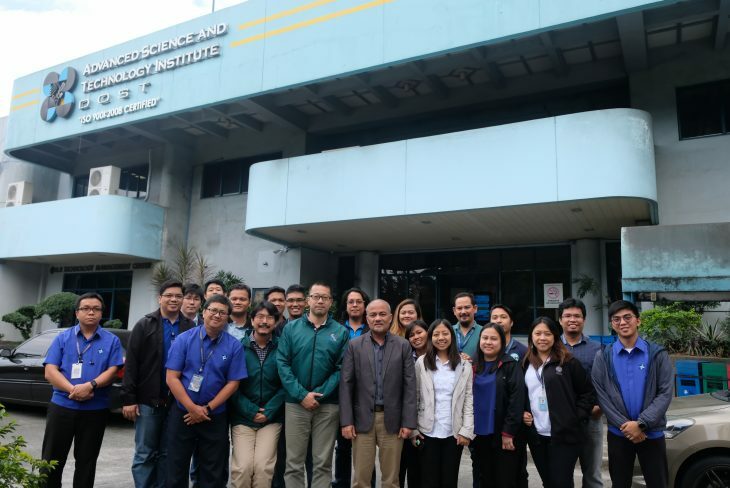 Diliman Quezon City -- Officials and representatives of the Japan Aerospace Exploration Agency (JAXA), University of Tokyo, DOST- Advanced Science and Technology Institute (DOST-ASTI), and DOST- Philippine Institute of Volcanology and Seismology (DOST-PHIVOLCS) participated and organized a two-day Advanced Land Observation Satellite-2 (ALOS-2) training last 23-24 January 2019. 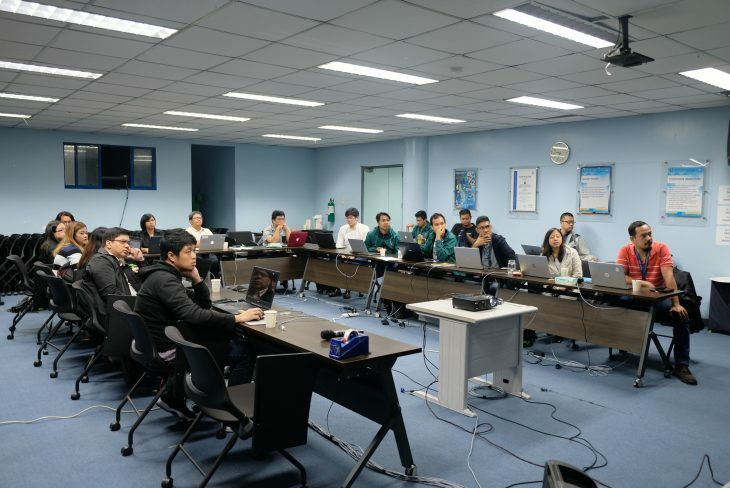 Held at the DOST-ASTI’s training room, the participants discussed the fundamentals of Synthetic Aperture Radar (SAR), advantages of L-Band data, and SAR processing techniques. 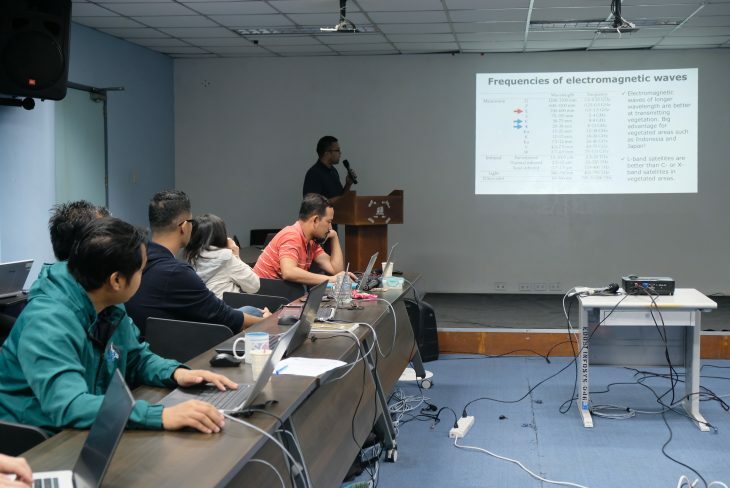 They also had hands-on exercises using ALOS-2/PALSAR-2 data. 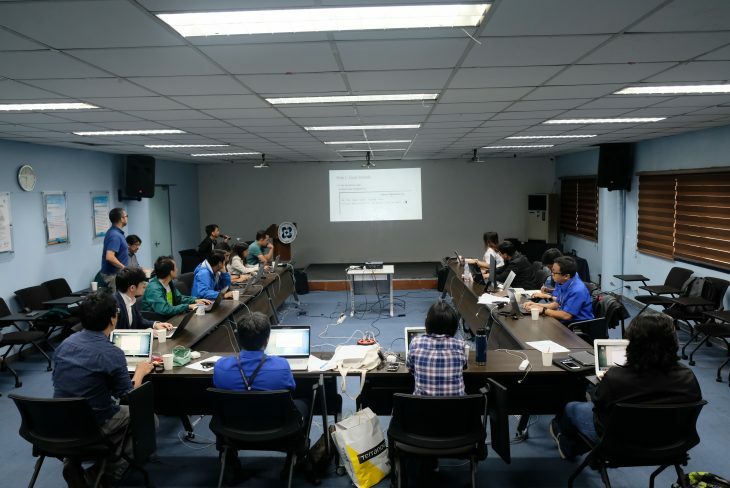 The training is part of the agreement between the Department of Science and Technology and JAXA on the use of Japanese satellite data for Philippine applications. 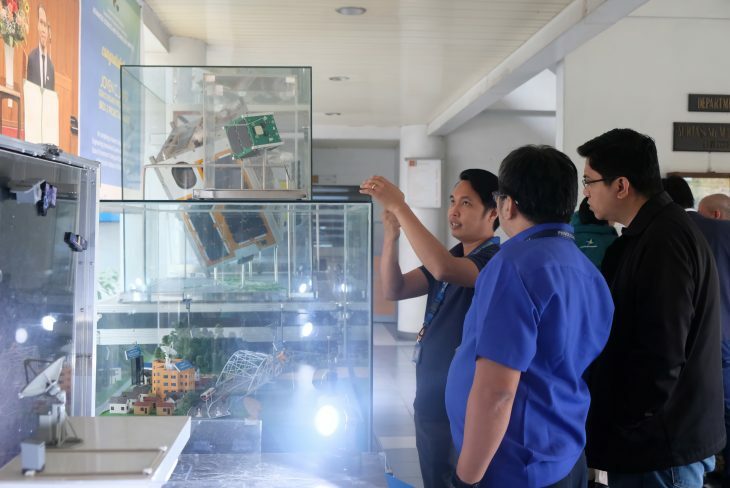 JAXA is set to provide ALOS-2 ScanSAR product of areas in the Philippines in support to the implementation of the Earth Observation Program of the DOST for government use such as disaster monitoring. According to JAXA, the ALOS-2 is a follow-on mission for L-band SAR from the (“DAICHI”), which contributed to cartography, regional observation, disaster monitoring, and resource surveys. 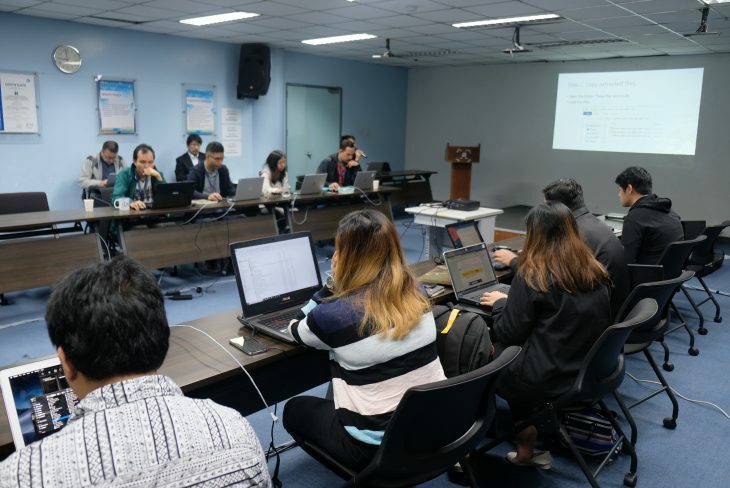 The training served as a capacity building activity for the personnel of DOST-ASTI and DOST-PHIVOLCS in the advanced use of radar data for disaster monitoring and other applications. 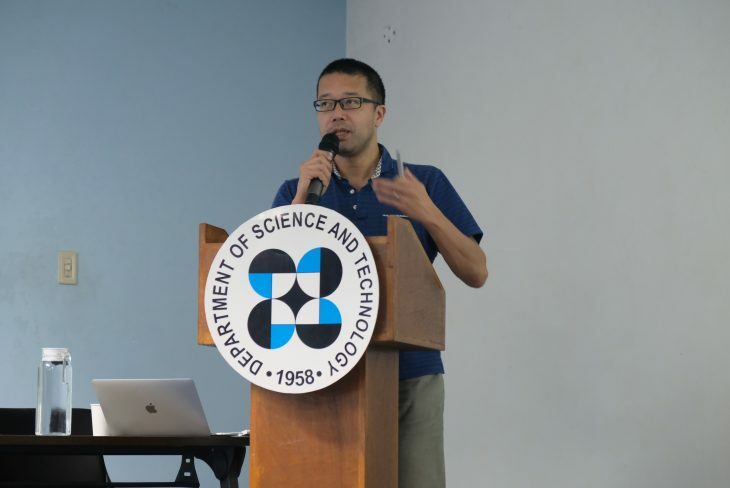 Mr. Kamimura Haruchika of JAXA further explained that part of the agencies’ agreement is for DOST to archive ALOS-2 ScanSAR products and cooperate with the governmental usage of data through DOST-ASTI’s high-performance computers. 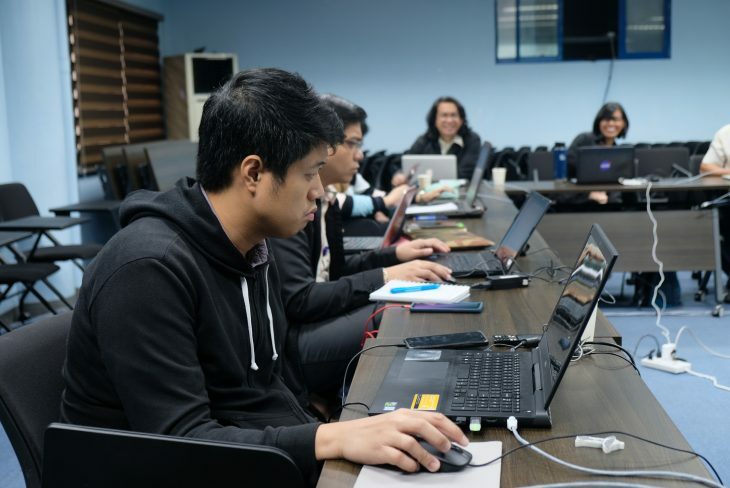 The agreement also stipulates that DOST, in cooperation with JAXA and related Philippine governmental organizations such as DOST-PHIVOLCS, will mainly implement volcano monitoring with InSAR technique, but may also use ALOS PALSAR and ALOS-2 data for other research purposes. 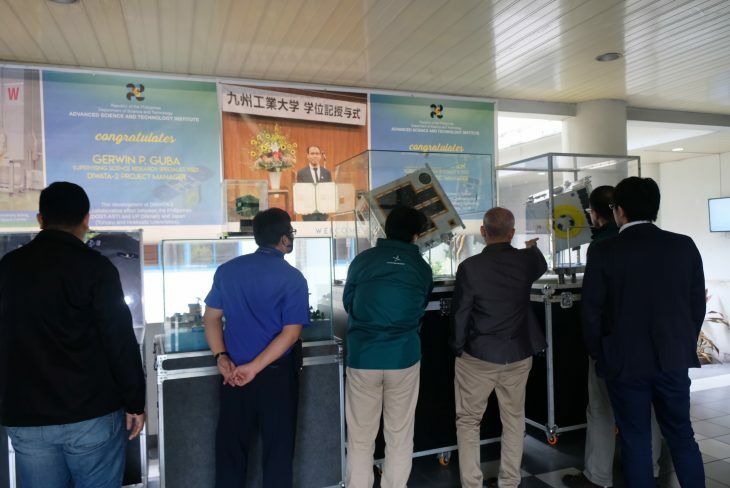 Both agencies will cooperate in research and application development using earth observation products. 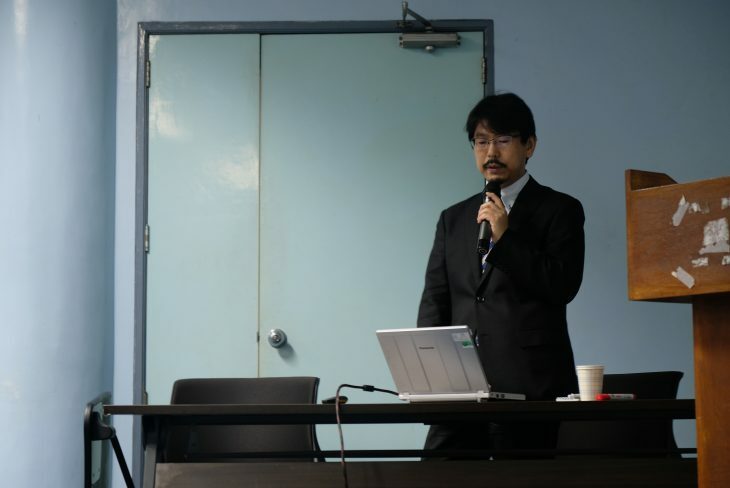 Professor Yosuke Aoki generally talked about the ALOS-2 and PALSAR-2 technologies. 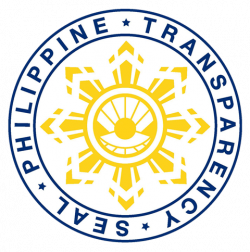 The PALSAR-2 aboard ALOS-2 is an L-band Synthetic Aperture Radar (SAR) sensor. It is a microwave sensor that emits L-band radio waves and receives their reflection from the ground to acquire information. 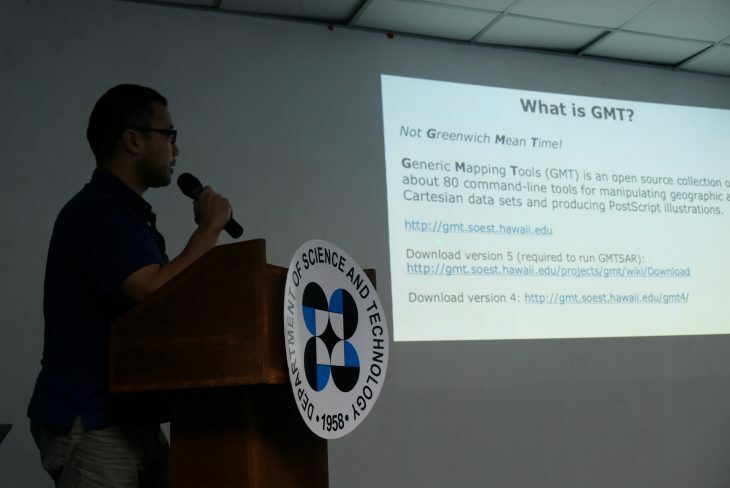 He also introduced the Generic Mapping Tools (GMT), specifically the GMTSAR, which is a software that the participants can use in SAR processing. GMT is an open source collection of about 80 command-line tools for manipulating geographic and Cartesian data sets. 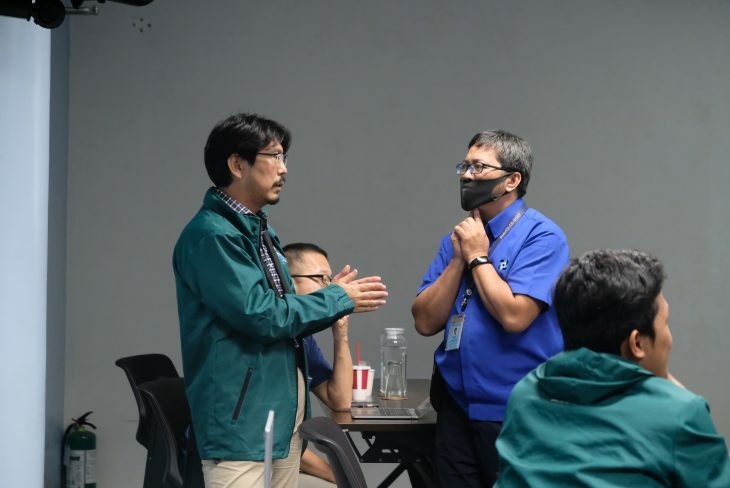 The training ended with the agencies’ agreement to pursue potential collaborations for volcano and earthquake-related events monitoring. 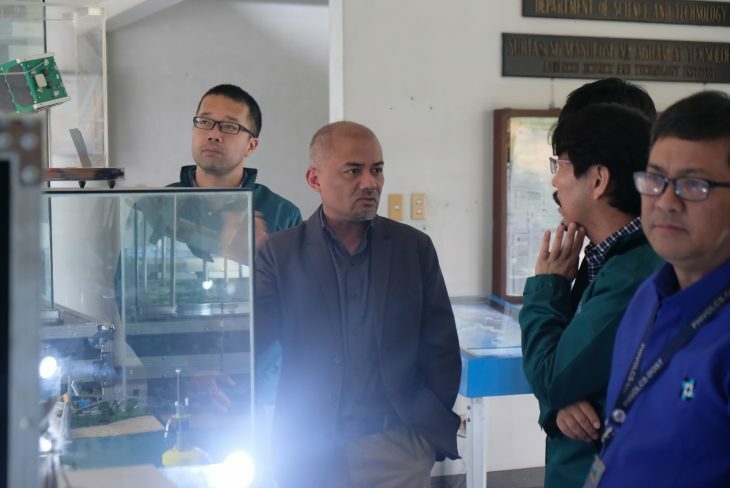 This collaboration is just one of the Philippine’s many cooperation with Japanese collaborators highlighting continued innovations in science and technology including Earth and space sciences and those applications. 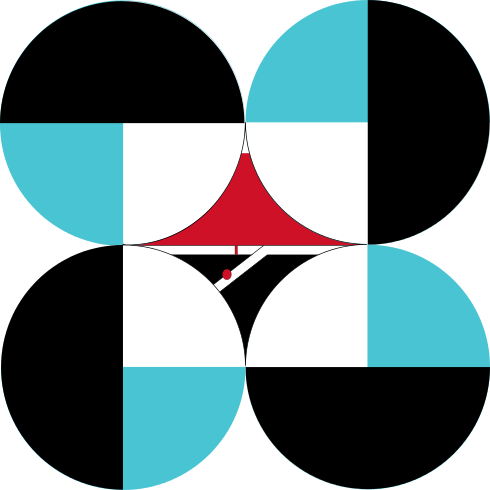 Japan and Philippines continue to affirm strong mutual interest in their joint commitment towards space exploration technologies for disaster monitoring. 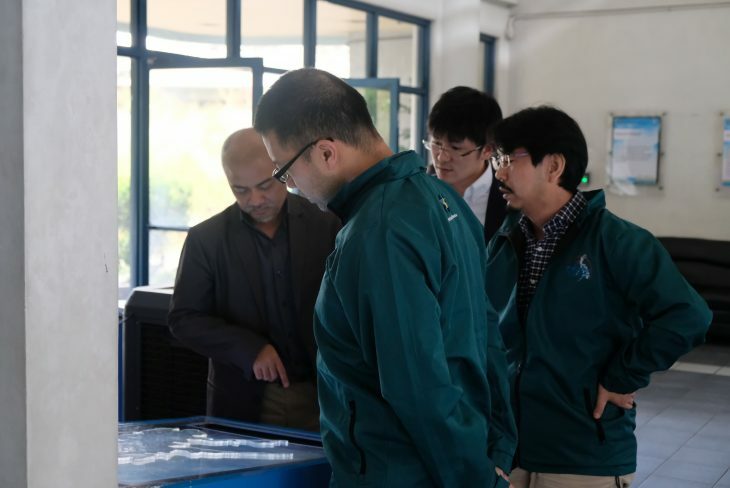 Both countries continue to work hand in hand in coordinating with different agencies to enable innovative and sustainable ecosystem for space exploration missions and programs.